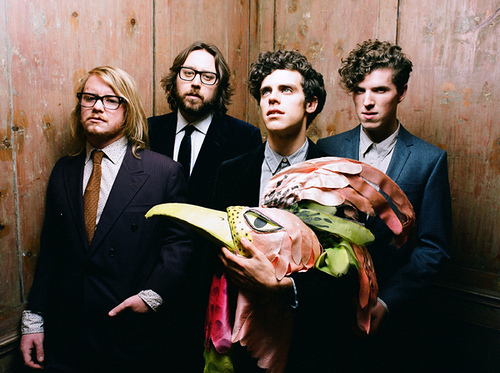 Noah and the Whale get the remix treatment from RAC and once again they come through with another winner. As usual with RAC's subtle remixes they give it just a touch and voila they come up with a pretty electro-pop re-interpretation. Love the message of the song too. 'Tonight's the kind of night, where everything could change.' Who doesn't like that, especially if things haven't been going your way. That plus I can never get enough of Noah's voice. Enjoy!